The most interesting and powerful photo stories of art this month. 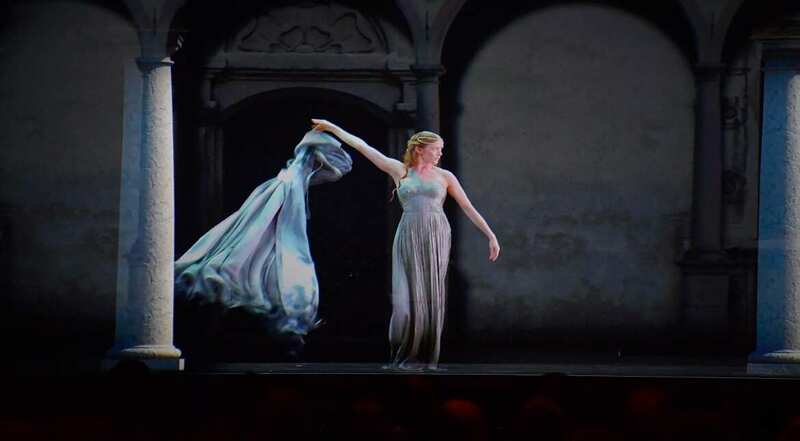 Performance on stage at the IWC Schaffhausen 'Decoding the Beauty of Time' Gala Dinner during the launch of the Da Vinci Novelties from the Swiss luxury watch manufacturer IWC Schaffhausen at the Salon International de la Haute Horlogerie SIHH in Geneva, . Julia Tschakanova during the premiere of 'Tierisch gut' at Circus Krone in Munich, Germany. 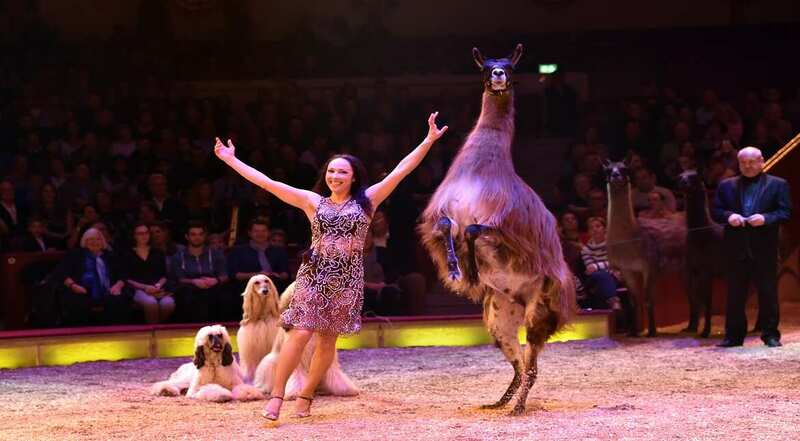 Asia Perris during the premiere of 'Tierisch gut' at Circus Krone in Munich, Germany. 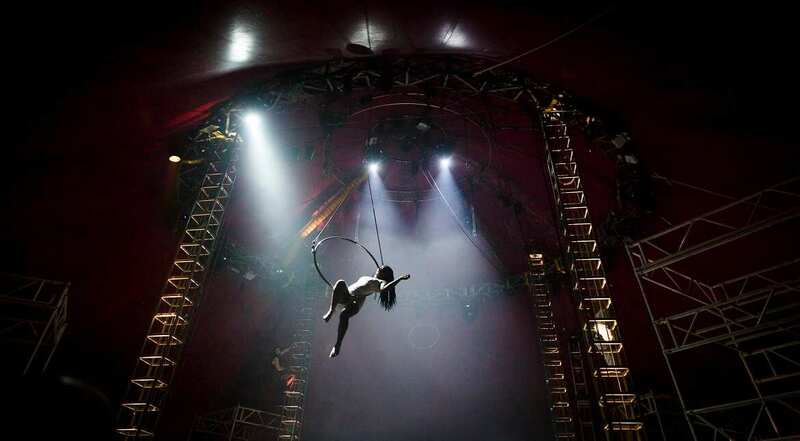 A member of Nofit State Circus performs an aerial routine as part of Bianco at the South bank Centre as part of it's Winter Festival in London, United Kingdom. 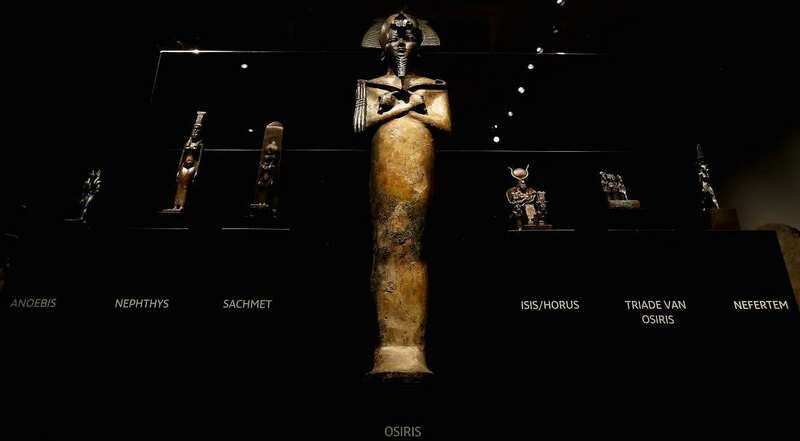 Detailed view of art or recovered pieces displayed in part in the permanent Egyptian collection and also part of the 'Queens of the Nile' Exhibition held at the National Museum of Antiquities or Rijksmuseum van Oudheden in Leiden, Netherlands. 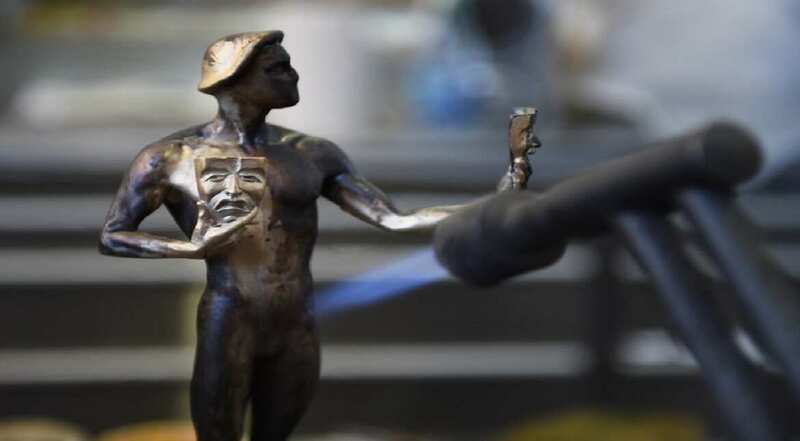 A worker uses a torch to heat up the bronze of the Screen Actors Guild's "The Actor" statuette before applying a green-black patina finish, at the American Fine Arts Foundry in Burbank, California. 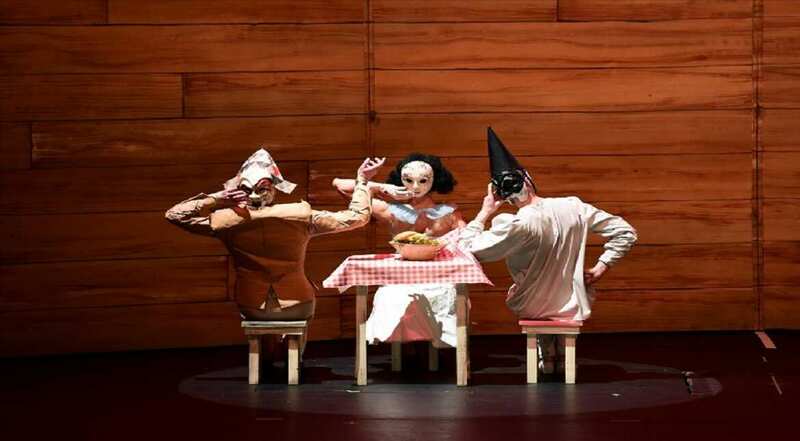 Dancers of the Yvette Bozsik Company perform on the stage of the Arts Palace in Budapest during a reharsal of a "Pinocchio" dance tale-story. 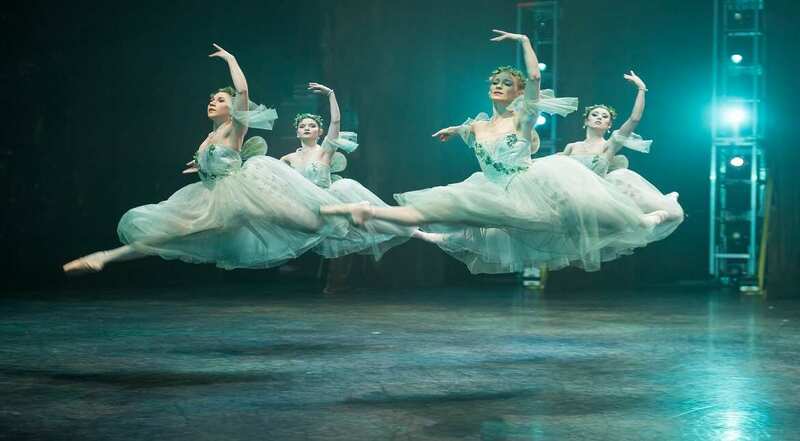 Dancers of the English National Ballet perform 'Giselle' on stage at the Coliseum in London, England.